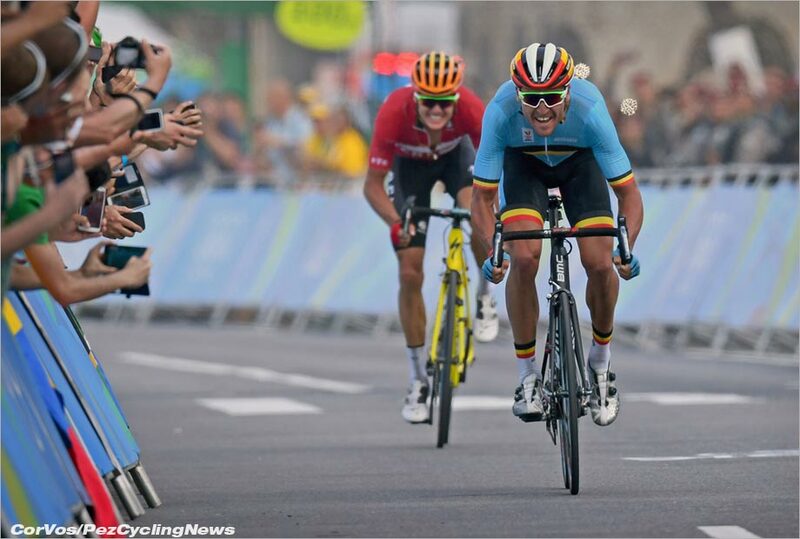 PezCycling News - What's Cool In Road Cycling : WORLDS’18 ROAD RACE: The PEZ PREVIEW! 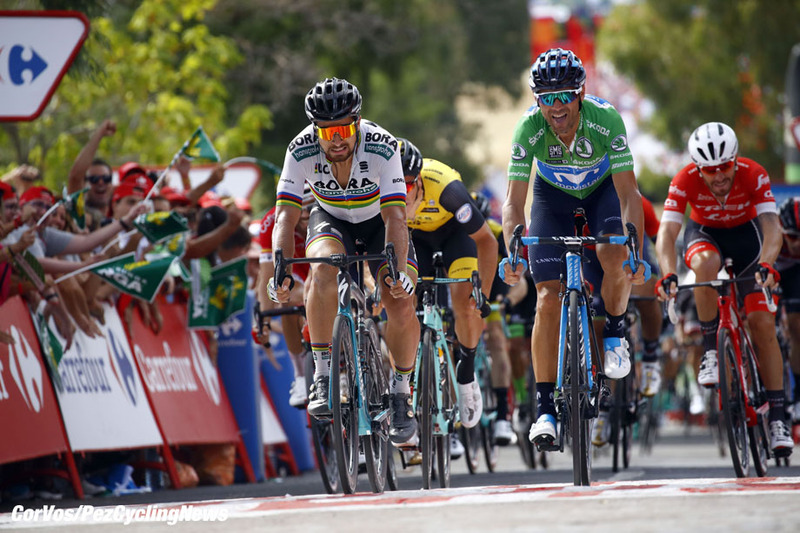 WORLDS’18 ROAD RACE: The PEZ PREVIEW! Worlds Elite Men's Road Race: Sunday sees the one race of the year that you can't help be reminded of for the next year - Those iconic Rainbow bands stand proud in the peloton for a full 12 months for everyone to see and covet. Ed Hood has a good look at the Innsbruck-Tirol, Austria championship course and riders - Who will win the 'allegedly' toughest arc-en-ciel in living history? The toughest Worlds I can remember was Sallanches, France in 1980 where ‘home boy’ Bernard Hinault single handedly put the best riders in the world to the sword, one by one. Silver medallist ‘Gibi’ Baronchelli (Italy) was a minute back and bronze medallist Juan Fernandez (Spain) more than four minutes in arrears on a gruelling course which basically went up a mountain, down the other side then back up again – 20 times. It’s a wee bit before my time but the 1966 champs on the Nurburgring had more vertical metres at 5,844 but in less severe doses than are being served up in the Austrian Tyrol this Sunday where there are 4,670 vertical meters in lactic inducing, sharp blows. The Elite race starts in the town of Kufstein and before they even reach the circuit have the nasty Gnadewald climb to contend with before seven laps of the 24 kilometre ‘Olympic Circuit’ with the tough Igls climb, with ramps up to 10% before heading northwards towards the Hungerburg settlement in the north where they’ll hit a climb featuring 25 per cent sections, Hottinger Holl – where most believe the winning move will come. 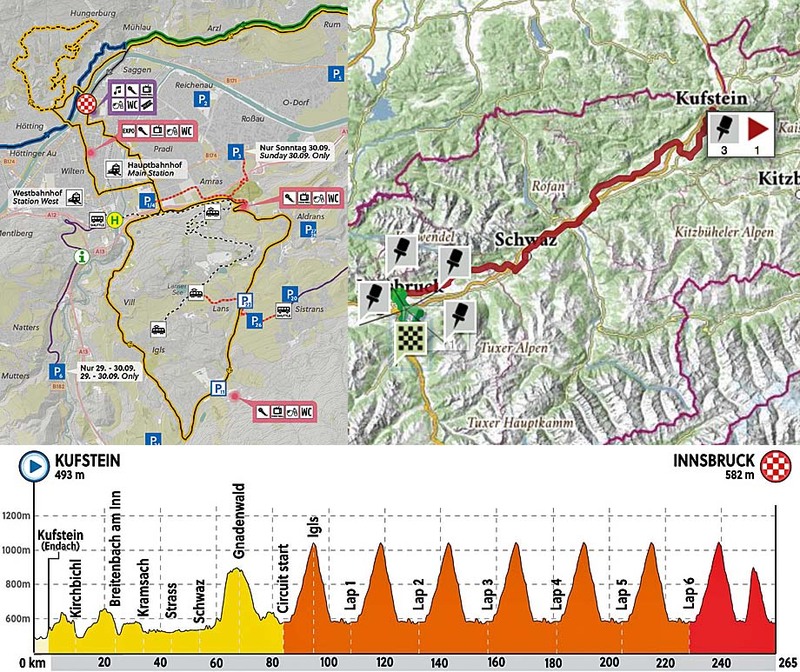 The peloton will then head back towards the centre of Innsbruck where the race finishes. For our preview of the men, ‘most likely to’ we enlisted the help of William Hill, bookies of distinction. To us it’s bragging rights, to them, it’s their living. . . 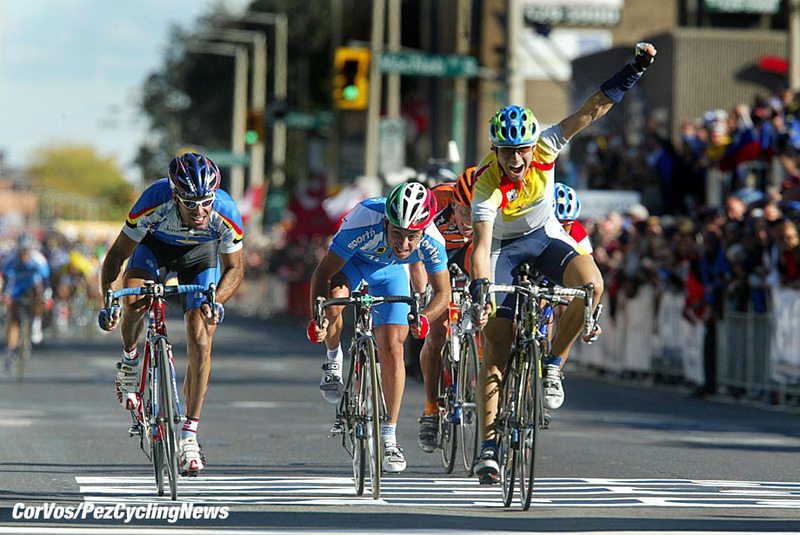 In terms of medals, the most successful Worlds riders in history with six medals; two silver and four bronze. His Vuelta was excellent; fifth on GC, two stage wins, the points jersey and leader of the winning team. But his seams were starting to show signs of the stuffing showing through in those final mountain stages. Will he have recovered sufficiently from three weeks of Spanish mountain climbing – possibly. 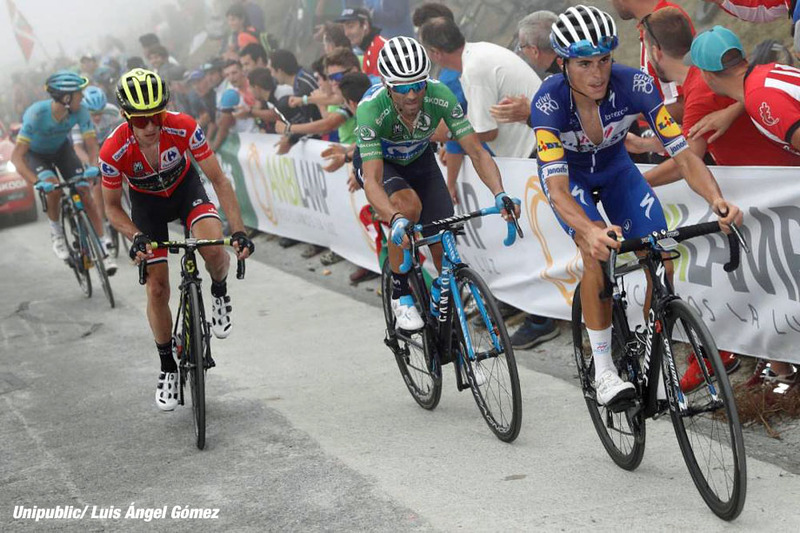 PEZ pundit and the man who watches more cycling on TV in a year than most do in a lifetime reckons that anyone who was ‘serious’ in the Vuelta will be too tired for the Tyrol. 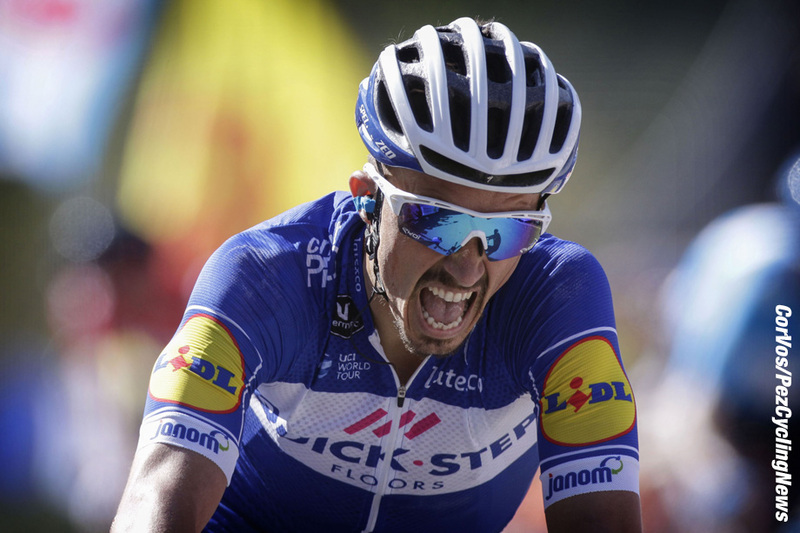 Julien Alaphilippe - Another win for Quick-Step Floors? 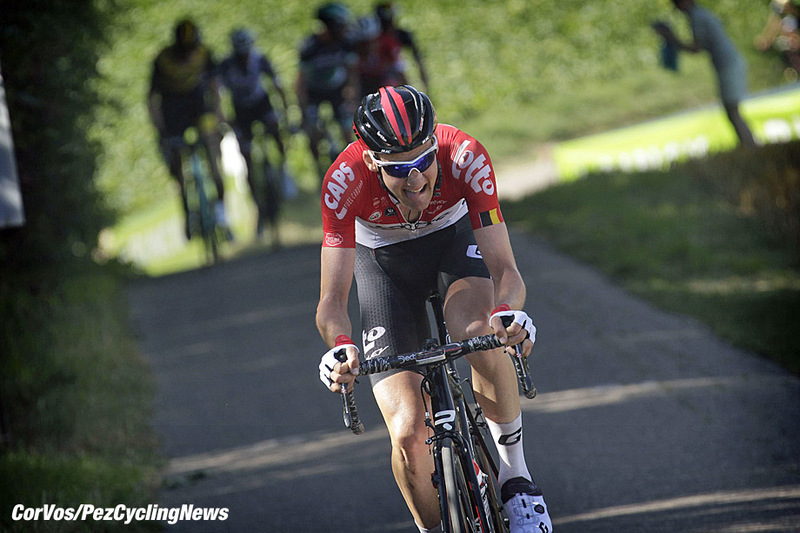 A key part of the Quick-Step steam roller, his season has been exceptional with some dozen wins including the Flèche Wallonne – and we all know about the finish ramp there – and San Sebastian. The Vik Verdict is that he’ll be marked out of it – but if the little Frenchman is there at the bottom of the Holl his rivals will either have the legs to go with him – or they won’t. As a stage race rider he’s one of the very best; The Basque Country, Romandie and Tour of Slovenia all fell to him, this year. 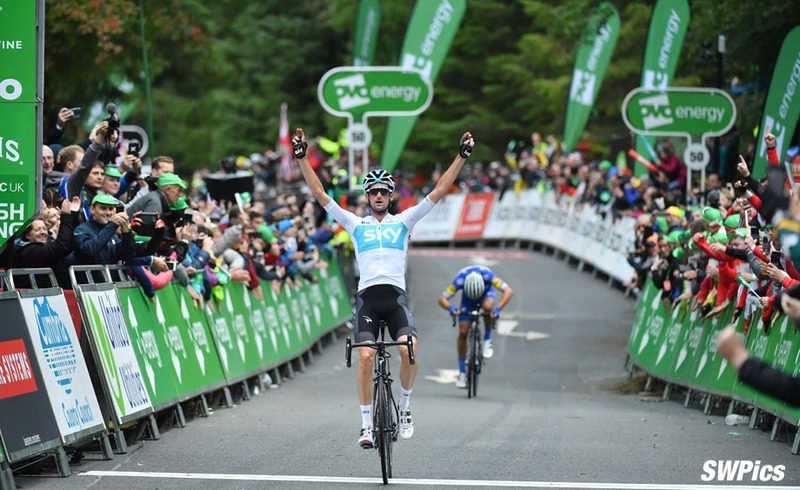 His one day pedigree is less sparking and he did look tired in the Tour of Britain – but he’s strong, can climb and if he was clear in a small group as the race hits the Holl then. 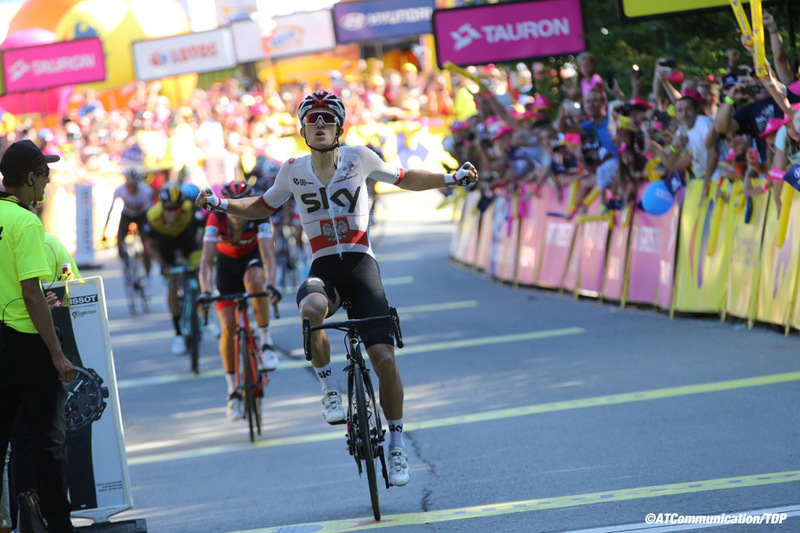 . .
A second rainbow jersey for Kwiatkowski? Strong, canny, versatile, he won his home Tour and started the Vuelta very strongly but eased back after his spell in red. It looked very much as if his mind was on another goal – and remember that this is a man who knows how to win a world title. Or maybe Vik is right and the Vuelta is just too much at the end of a demanding season which started with Valenciana way back in January. 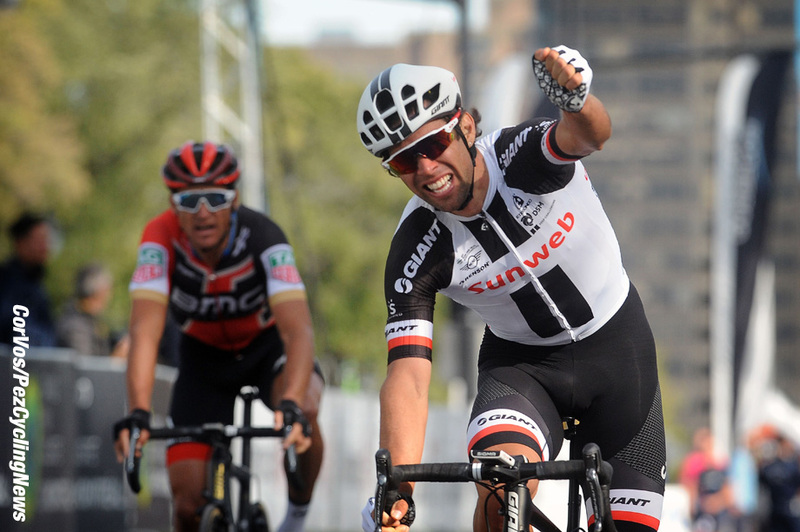 A break through Giro, a near miss in Poland and a sparkling win in the Vuelta. 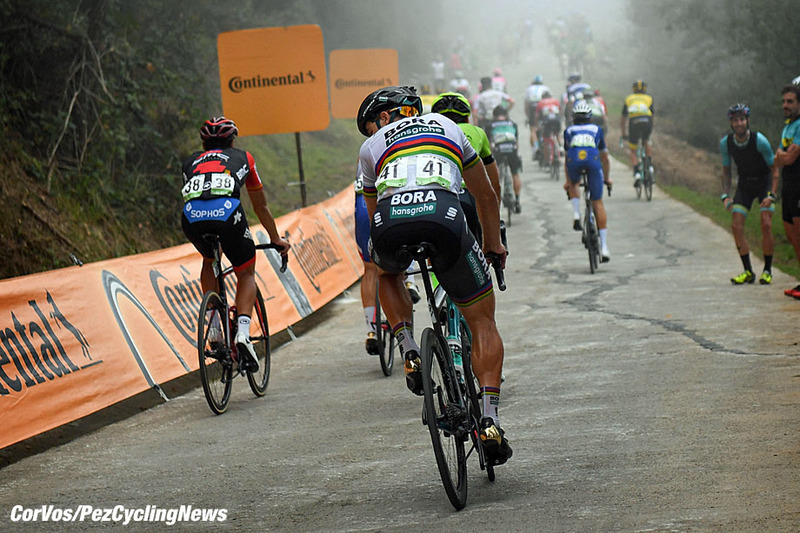 His morale will be sky high and his climbing credentials are impeccable – but how much gas has that Iberian win syphoned from the tank? His late season form is top drawer with wins in the Coppa Agostoni and Giro Della Toscana, not to mention a podium in the Coppa Sabatini. The Vik ‘BUT’ is that these races are all around the 200 K mark, the Worlds goes on for nearly two hours more, does he have the legs for that? 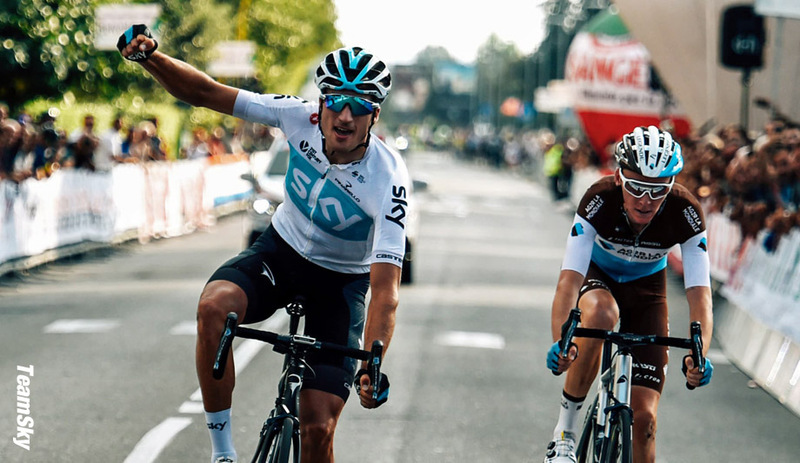 If Vik is right then the ‘other’ Yates won’t have recovered from the Vuelta – but he didn’t have to go as deep as his twin and with a win the Classica San Sebastian a year or two, he knows how to win a big one day race. 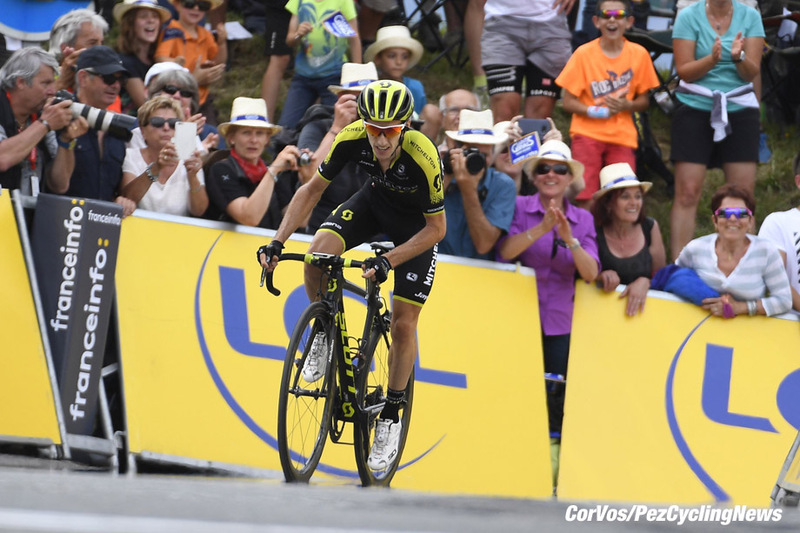 Alaphilippe apart, Vik reckons that no French rider can win bearing in mind it’s nearly 40 years since Hinault won – I had to remind him about Leblanc and Brochard – and besides, he has the Vuelta in his legs. 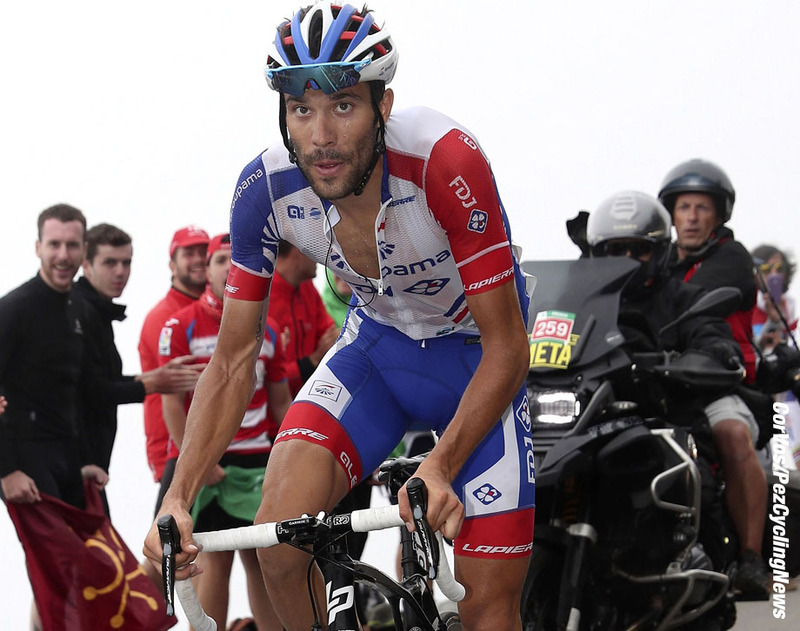 However, the cavalier Groupama-FDJ man picked his moments in Spain, came away with two stage wins and terrific morale. He may be allowed ‘up the road’ as the ‘Bigs’ sit and look at Alaphilippe. 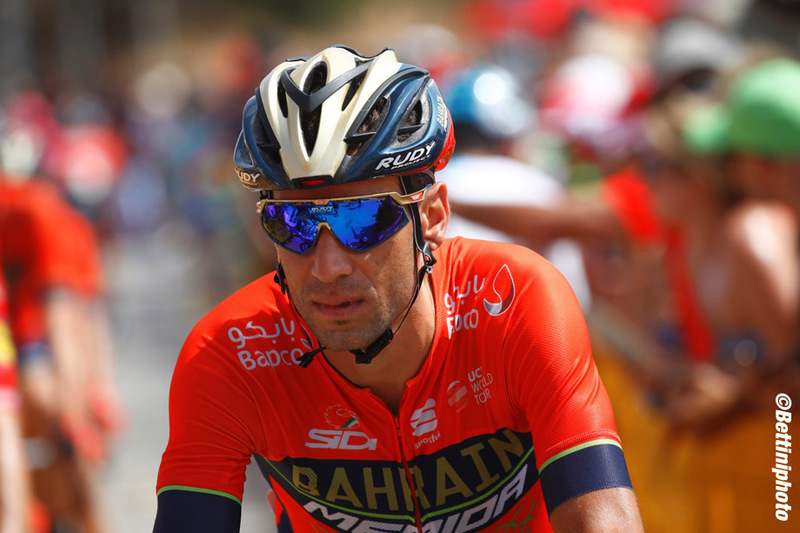 Vik’s favourite for the rainbow jersey – and it was apparent the Sicilian was only at the Vuelta to train, with no aspirations of a top placing. A winner of two Monuments, The Primavera and Lombardia, a good climber and one of the best descenders in the world, I would say that he’s well worth a few Euros of a punt. A win in the Tour de Wallonne; podiums in the BinckBank Tour and Plouay point to a man enjoying late season form. But is he robust enough over 265K? A past winner in La Doyenne so the parcours won’t hold any fears, he’s canny and took a stage and a GC podium in the Tour of Britain; a podium wouldn’t surprise us. 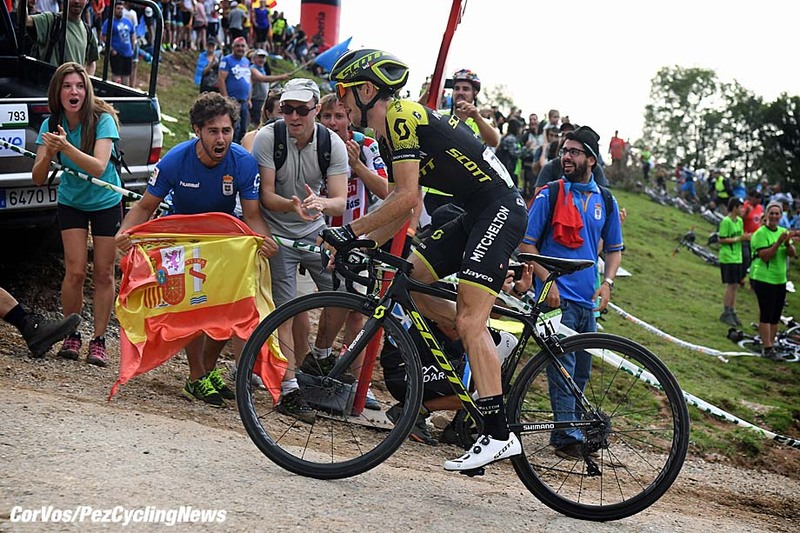 Pure class, yes, confirmed by his Vuelta performance – but 265 wearing K for a second year pro? And besides, remember Vik’s theory about those went ‘deep’ in Spain. 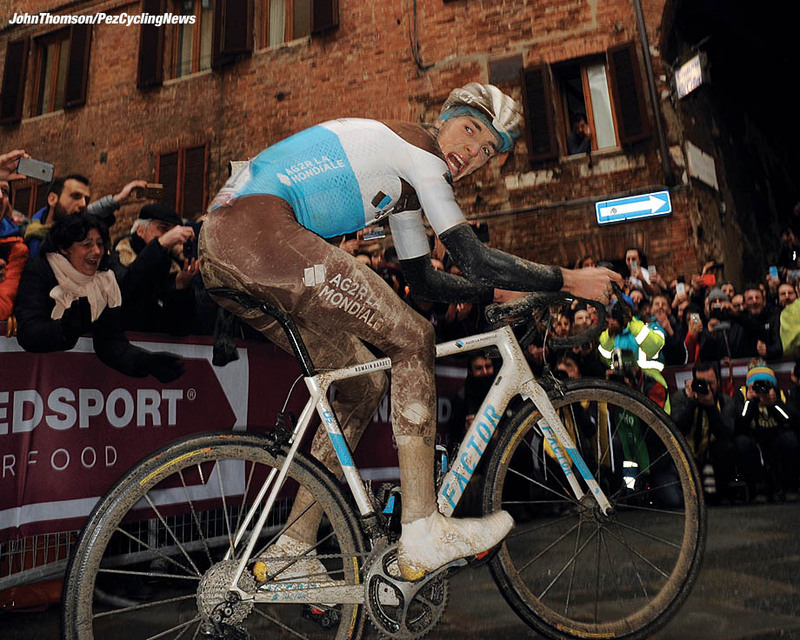 Those are the bookies 12 top faves - but what about skinny French guy Romain Bardet @ 36/1? He can climb and is a fearless descender. 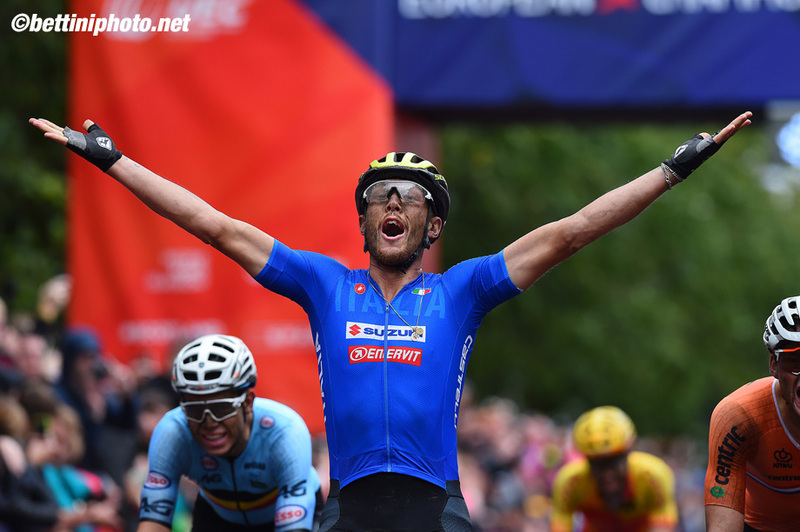 Or perhaps the unquoted Matteo Trentin (Italy) who won an unrelenting war of attrition in Glasgow in the Euro Champs? And a man who could win it isn’t even on the start list – Michael Matthews; we wish we could have been in the Aussie selectors’ meeting when they decided that. It goes without saying the best punditry and pics from the hardest fought race of the year will be found right here on www.pezcyclingnews.com – don’t touch that dial! 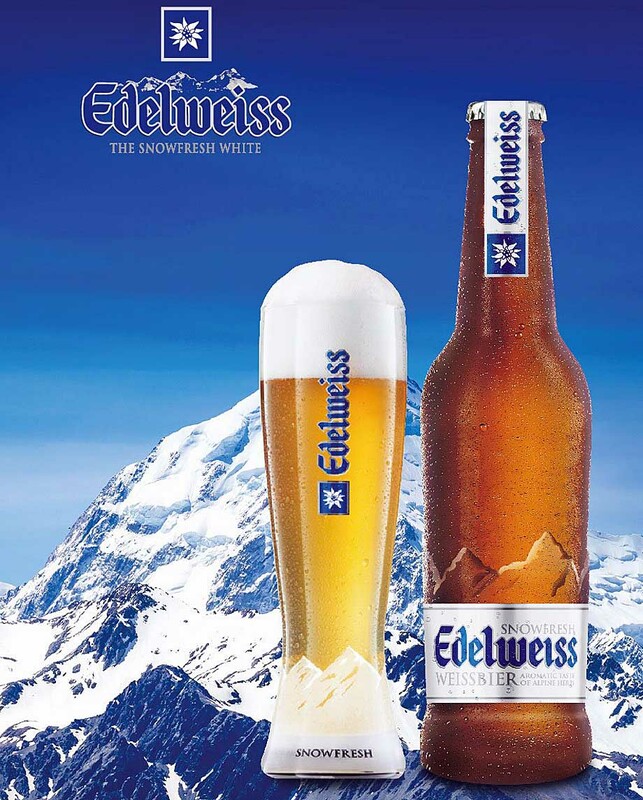 And it has to be wheat beer, we’d recommend Edelweiss.